Customized Troper Duffel Bag Personalized in Bulk. Lowest Cost in USA, Canada. 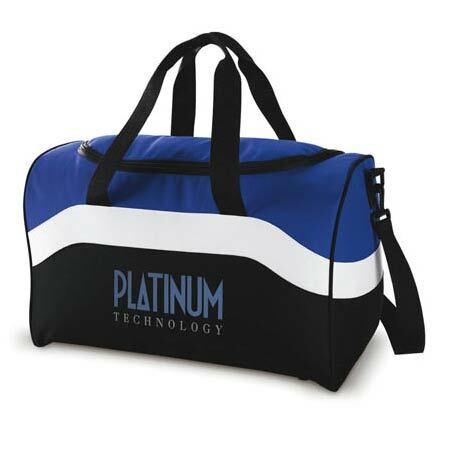 Customized Troper Duffel Bag Personalized in Bulk. Black, Green, Red and Blue. Lowest Cost in America. 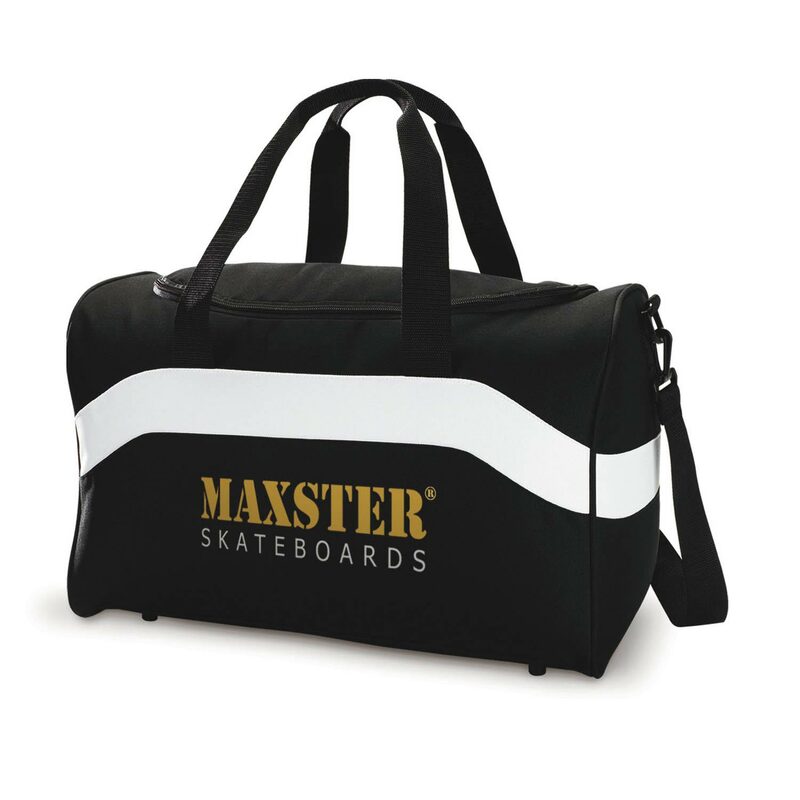 Discounted customized Troper Duffel Bag at wholesale prices. 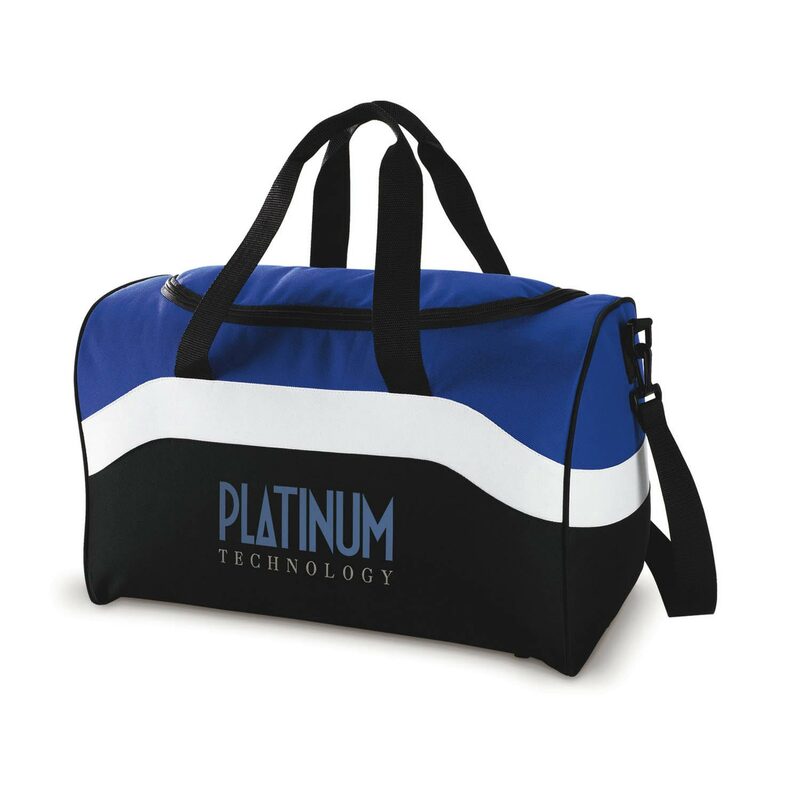 We also supply blank (not custom imprinted) Troper Duffel Bag at EQP (End Quantity Price). 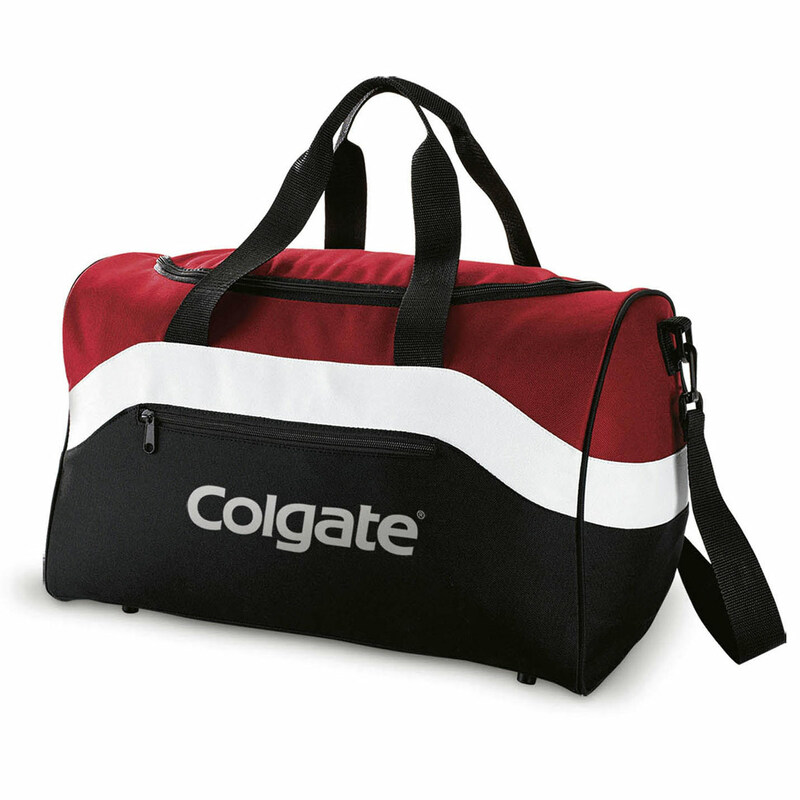 Budget Prices in USA and Canada for advertising Troper Duffel Bag American clients pay no taxes. The unit prices below include your 1-color custom imprint on one side. 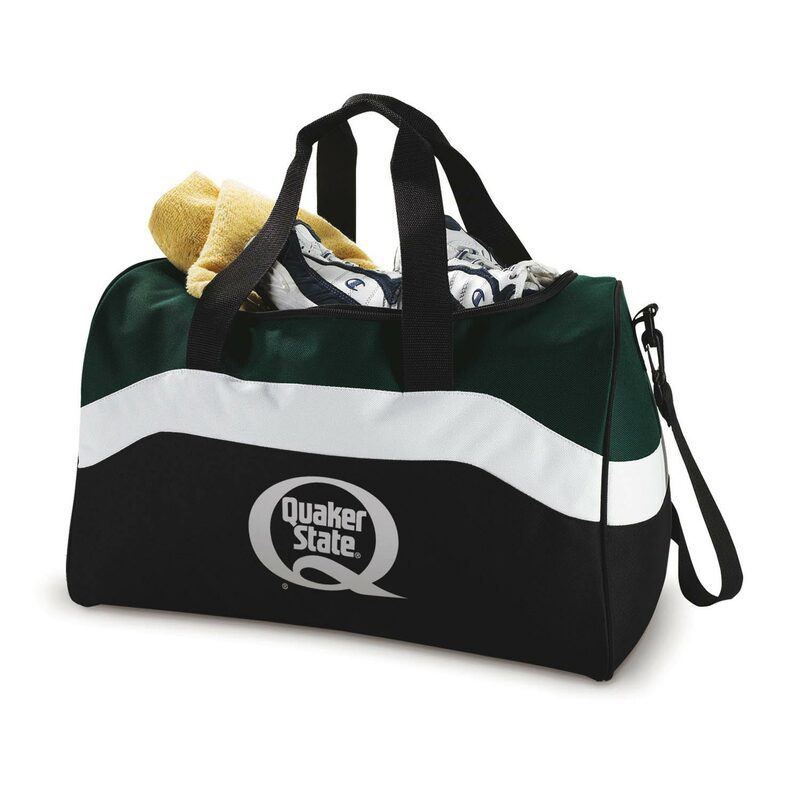 We also supply blank (not imprinted) Troper Duffel Bag at EQP (End Quantity Price). PRODUCTION TIME: 5-10 days after art approval; Blank Troper Duffel Bag ship next day. Rush Production is available: contact us. 24 Hour Quick Ship available at no additional charge on orders of 500 pieces or less, one color imprint, one location only. Purchase orders must be clearly marked "24 Hour Quick Ship" and received by 1pm CST. Imprint Area: 5" H X 5" W. Unless otherwise specified on your P.O., we will imprint in the direction shown here.